Backs, chests, torsos, abdomens, shoulders, necks, arms, underarms, legs, hands and feet – you’ve come to the right place if it’s body waxing for men in Nottingham or Leicester you’re after. 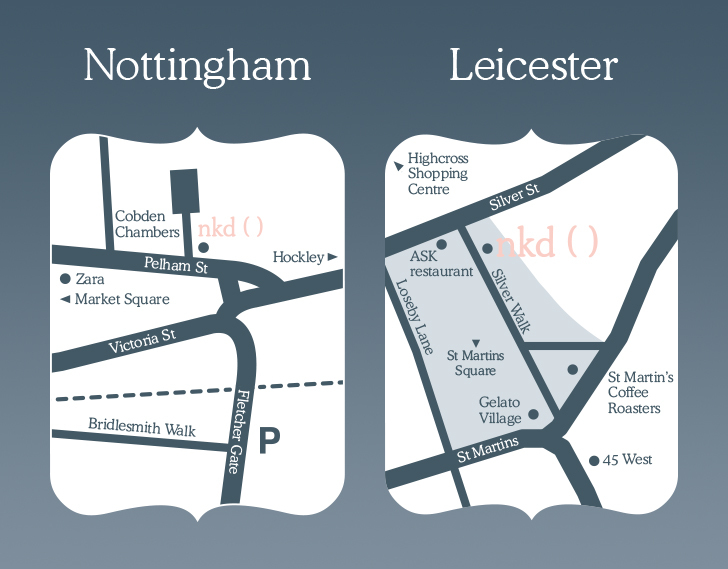 This is because nkd ( ) is the premier waxing destination in both Nottingham and Leicester, providing high-quality waxing treatments to men and women in a professional and clean environment. 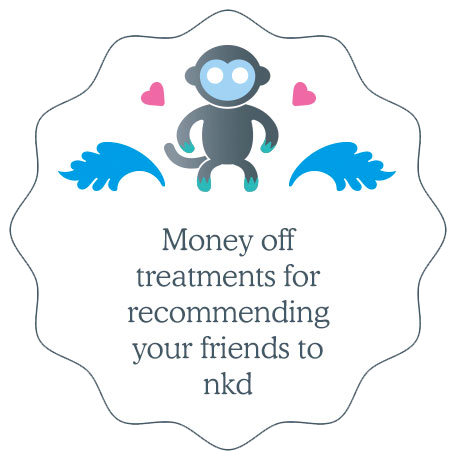 Our specialist skills mean that nkd’s male body waxes are quicker, will cause you less discomfort and give you better results than male body waxes from generalist beauty salons, which do not typically employ experts and tend to be jacks of all trade but masters of none. 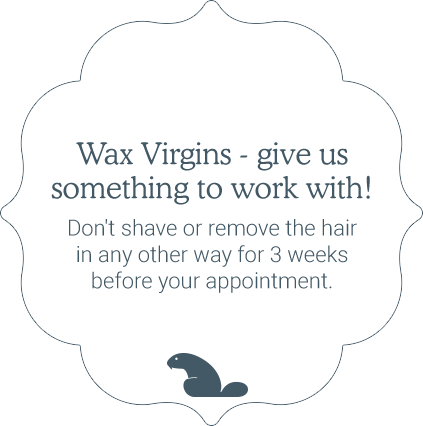 Furthermore, our friendly team are so knowledgeable that their detailed waxing aftercare advice will ensure you get the best results for weeks after your treatment. Backs, chests, torsos, abdomens, shoulders, necks, arms, underarms, legs, hands and feet – you’ve come to the right place if it’s body waxing for men in Nottingham you’re after. We go to great lengths to ensure that any clients coming in for body waxing for men feel comfortable at nkd. 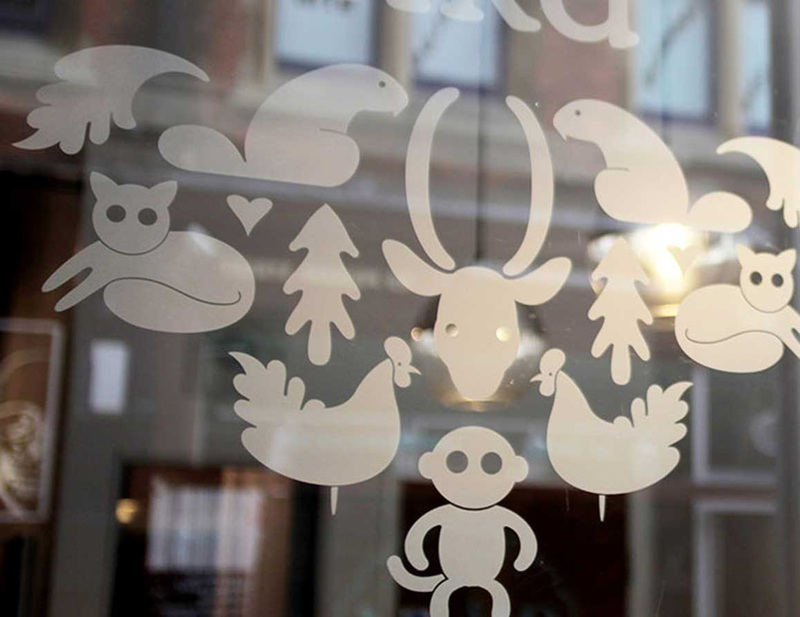 Our branding is deliberately androgynous, designed to appeal to men just as much as women and you’ll notice from our décor when you come in for your male body waxing appointment that we’re absolutely not one of those female-focussed salons that allow men in as a token gesture. Due to the high number of male body waxing clients we welcome on a daily and weekly basis, we’re proud to say that each and every one of our therapists at nkd is a male body waxing specialist.